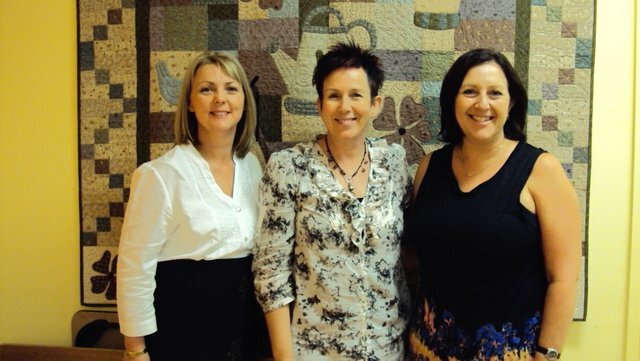 Australian Patchwork & Quilting Magazine recently published an article about the Tuggerah Lakes Church craft group’s 2012 annual show, which raises funds for sick children and homeless peple on the NSW Central Coast. 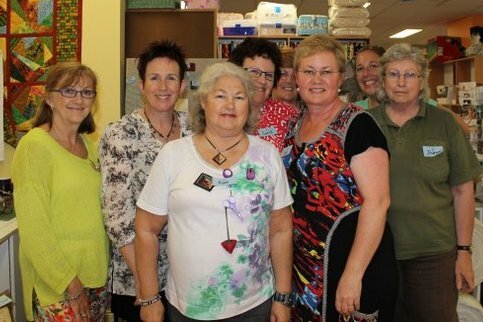 The article included photos of Karen & Liz from our Hobbysew store in Erina, which organised a ‘sew-in’ to make quilt blocks. 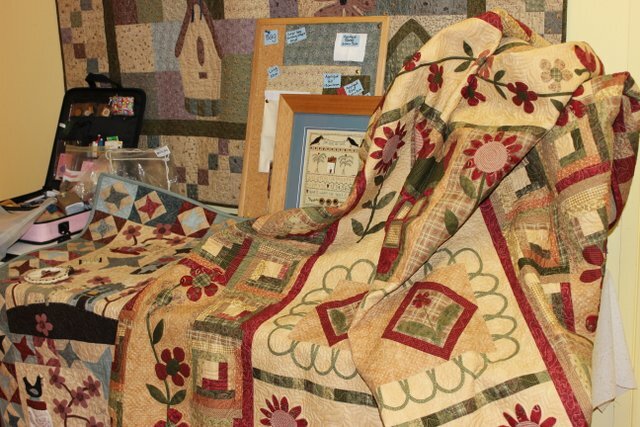 These were made into quilts by the ladies of TLC and then donated to Bear Cottage in Sydney. 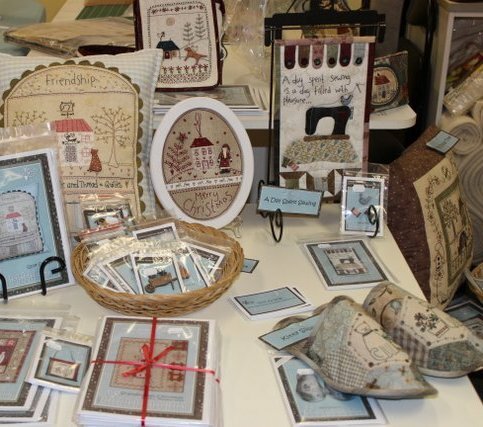 A big pat on the back to everyone who donated their time, effort and money to make the craft show such a success. 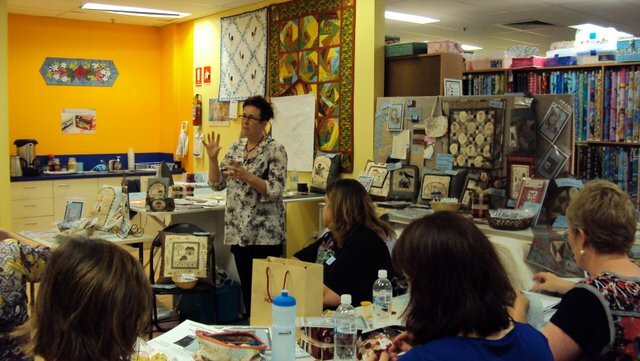 And thank you Australian Patchwork & Quilting for such a nice article. Here’s a completed quilt that was begun at our recent Retreat at Stanwell Tops by one of Hobbysew Belconnen’s customers. She said she had a great time in the workshops and loves her finished bright and bubbly quilt! We do too. 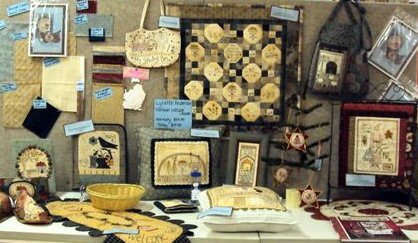 How lovely it is to see our ladies who attended the workshop bringing in their projects from the weekend to show off in their finishing stages. 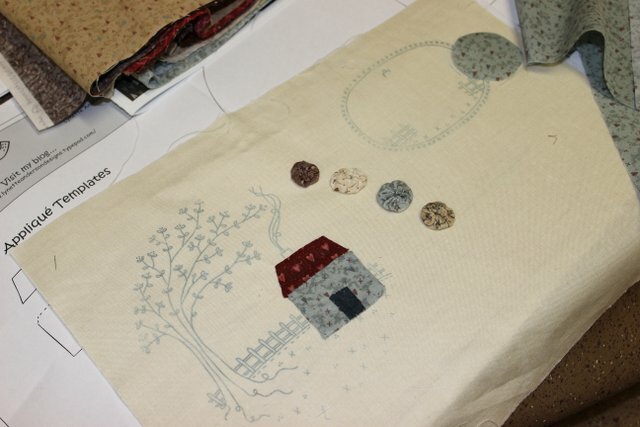 The first photo shows one of the journals almost finished in the fabric that was selected for the kit and the second photo shows a different choice of main fabric. Both look even nicer up close. Posted in Hints & Tips, Make It! Each Hobbysew store will be holding their own competition so please contact your local Hobbysew store for specific details. Below you will find some general information regarding this exciting new competition. 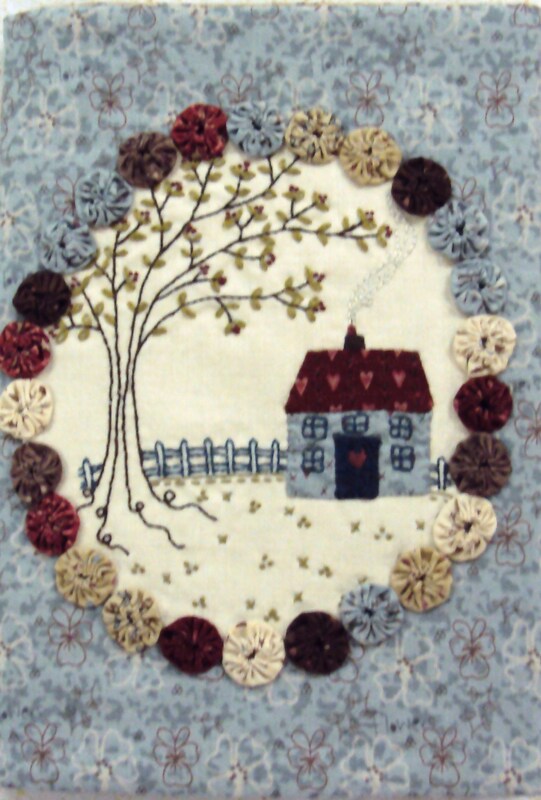 • Entry is by purchase of a kit of ‘challenge’ fabric. 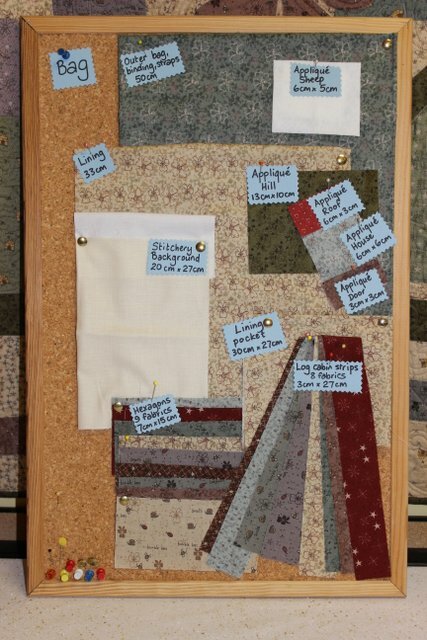 • Use the ‘challenge’ fabric provided in the kit to create a original mini quilt using techniques of your choosing. • At least some of each fabric in the kit must be included. • Maximum size 20” x 20” square. 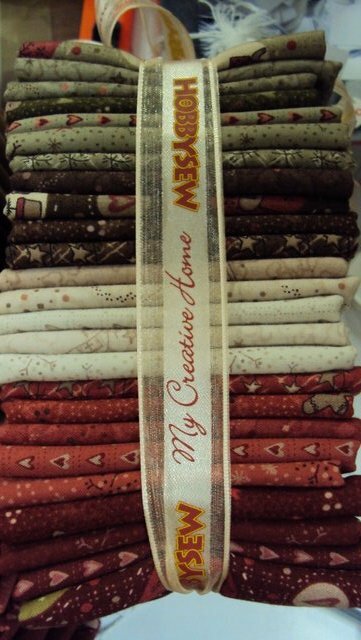 • Extra fabric of your own choosing may be added. • Entries must be returned to the shop for display. • No names will be displayed on the entries and voting will be anonymous. • Winners will be announced in-store. • First prize is a Hobbysew Store Voucher to the value of $200. A selection of other prizes will also be awarded. 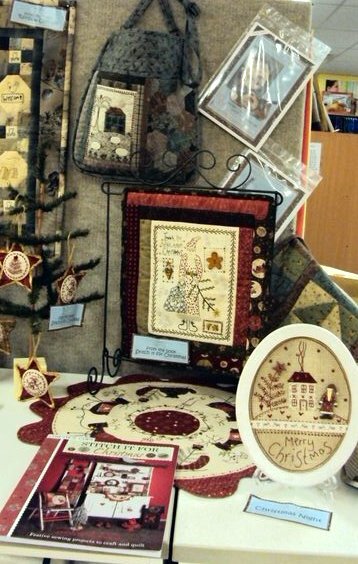 • Employees & teachers of Hobbysew welcome to enter for display purposes but are not eligible for prizes. 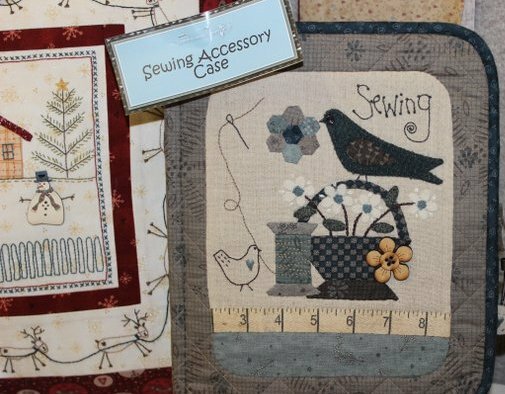 Entry: Purchase of a fabric kit (different at each store) is a requirement of entry. 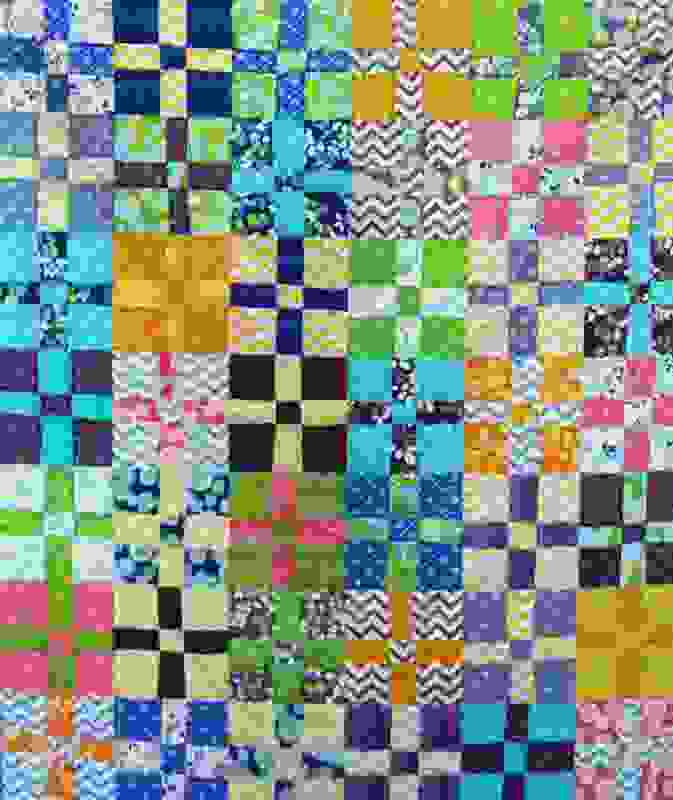 Some of each of the kit fabrics must be used in the mini quilt. Size of Mini Quilt: Finished size no bigger than 20” x 20”. Selection of winner: Voting to be run by each store. Prizes: $200 in-store voucher. Runners-up prizes to be chosen by store managers. Terms and conditions apply, click here to read our Terms and conditions or check in store for details. 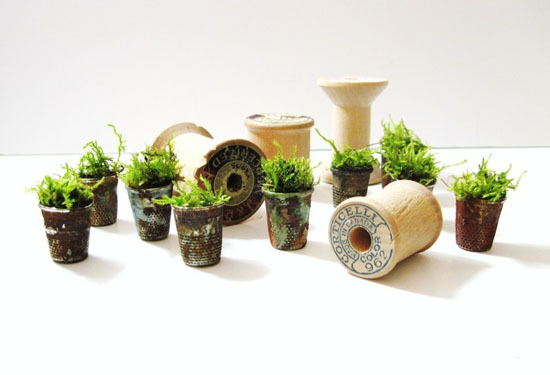 Hobbysew does it differently with fun from the get-go! When participants arrived at the venue at Stanwell Tops they were greeted by Hobbysew staff, who assisted the guests to their spacious rooms. Everyone loved the serene, idyllic location and the ensuite rooms easily accommodated 4 people with comfy beds in clean and pleasant surroundings. On Friday night our tutors, Helen Stubbings, Brenda Gael-Smith and Monica Poole, introduced themselves and shared some laughs and funny stories about their work and personal experiences. 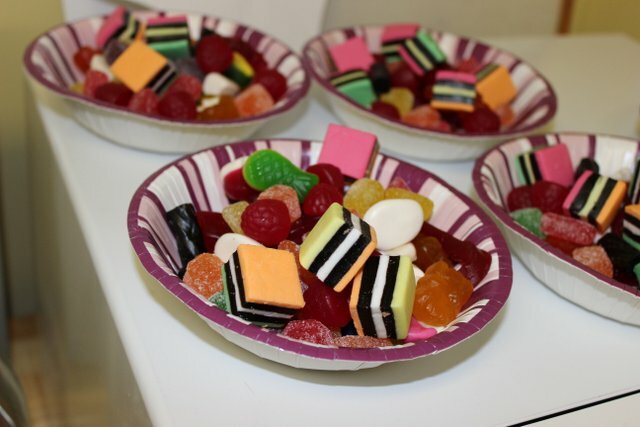 Participants were assigned to one of 3 groups, which were looked after by 8 Hobbysew hosts called ‘Angels’. In 3 hour sessions on Saturday and Sunday, each tutor visited each group once. 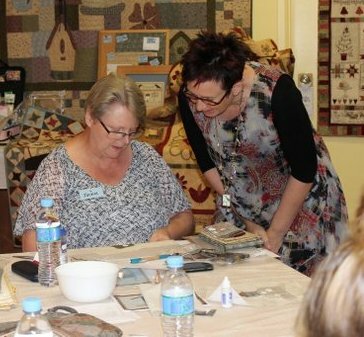 All participants enjoyed very different tutorials from 3 very different tutors and took away techniques from each one that can be incorporated into their own favourite quilting practices. 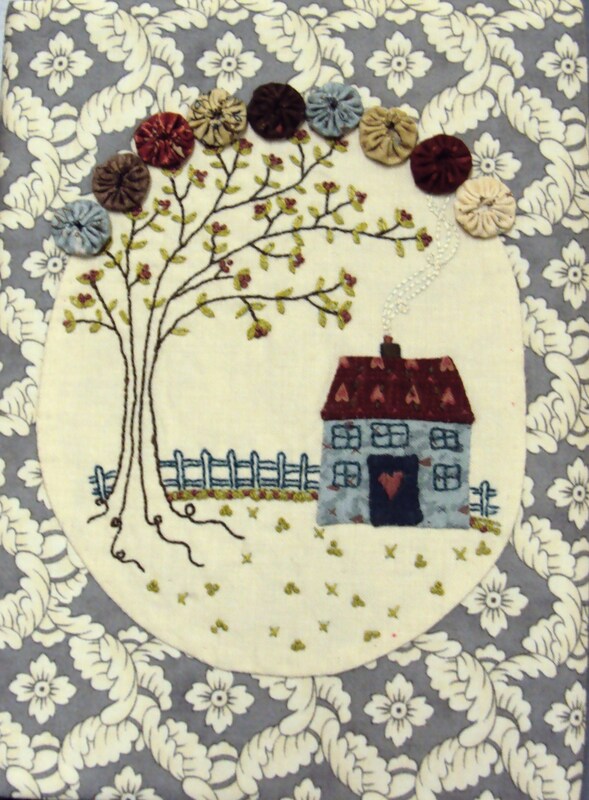 Helen Stubbings taught a wonderful fine art approach using Derwent coloured pencils on fabric. 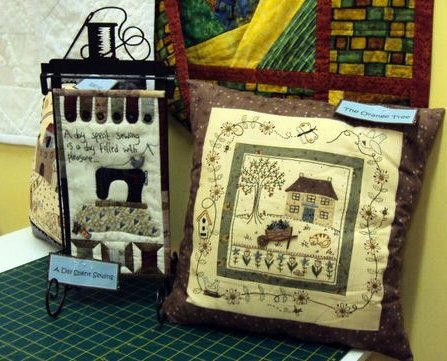 Brenda Gael-Smith demonstrated how to do free-hand cutting without using either rulers or templates, allowing for a unique and more personal ‘quilting without boundaries’ style. And by the end of the weekend each participant left with a beautiful wristlet purse made in just 3 hours with Monica Poole. Hobbysew Angels also supported each class by helping with setting up, ironing, and providing excellent support to the tutor, which allowed for more individual attention. Saturday night was sheer fun and laughter, with Captain’s Bingo and Trivia Mayhem. There was also a Show & Tell, where participants brought other work they had made to display, to much oohing and aahing. 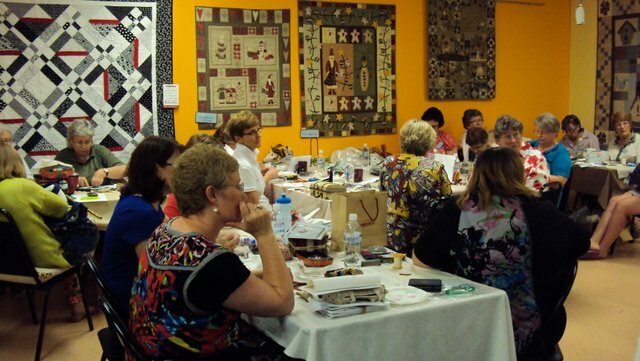 Overall feedback was that this was the most entertaining evening ever held at a quilting retreat. Fantastic memories, a great night! Of course each group of guests showed their individual flair. There were the All-Night Owls, who sewed non-stop and produced the most glorious work; there were the Pampered Groupies; and of course there was the Party Group, who were still going strong long after the Saturday night bingo had finished. When Sunday afternoon came round, guests were content and satisfied and the Angels were overwhelmed by thanks with much kissing and hugging and promises to return to future Hobbysew Retreats. Overall, everyone experienced a well-organised Retreat where they came away with interesting new techniques, made new friends and enjoyed lots of laughter. What a great weekend we had at the store hosting the lovely Lynette Anderson. Over the two days, Lynette shared her experiences, her knowledge and many many tips and tricks that our ladies soaked up while working away on their selected projects for the two days. Lynette brought along the most beautiful selection of samples for us all to drool over. There was so much to choose from it was hard not to put one of everything aside. This clever patterns was one of the most popular with the ladies over both days. Inside is the cutest little pocket that is made entirely from hexagons. Each of our ladies received a starter kit for their project that included fabric, hexagons, a full pattern and some surprise goodies. 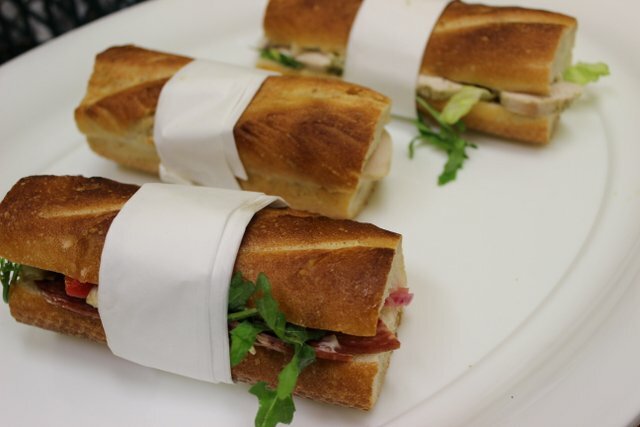 A big thank you to Knead Patisserie for some very yummy food. White chocolate & raspberry ... and enormous! During the day some of the ladies brought some very impressive ‘show & tell’ from some of Lynette’s earlier patterns. The fabric bundles were a popular item – fabric for many projects and at a special discounted price for the day. And at the end of the days, everyone still had the energy for a couple of photos. A very big thank you to Lynette and all our ladies who attended the workshops. We hope you enjoyed the weekend as much as we did. Are you getting ready for our next Cancer Scarves sew-in at Hobbysew Erina? Martin & Savage, fabric wholesalers, have very kindly donated heaps of lovely fabric to sew up, so it’ll be lots of fun. A big thank you from Hobbysew! 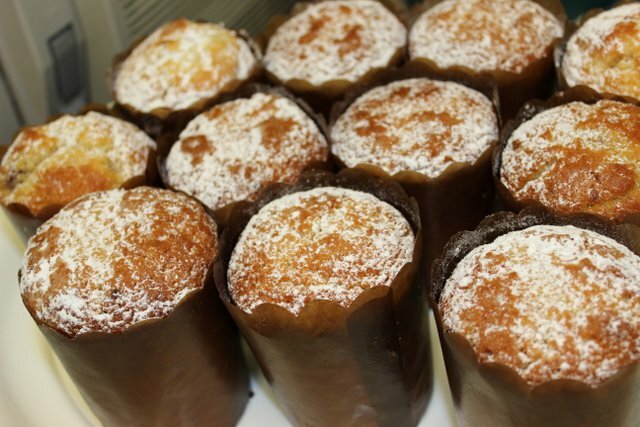 ….. and they feel so nice!